How did a provincial rabble-rouser from Austria rise to become Germany’s messianic Fuhrer? Why did Germans from all walks of life embraace the fascist Nazi philosophy and willingly folllow Hitler into a titanic conflict and utter destruction? This meticulously assembled film dissects the Third Reich with a keen anaylytical blade; charting Hitler’s improbable rise, his mastery of imagery and crowd pyschology, and his consummate skill in exploiting the weakness in others. 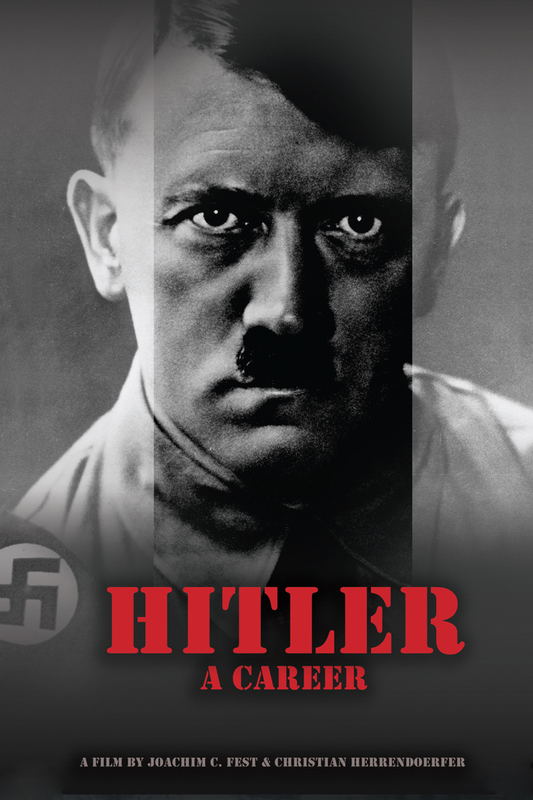 Examining the public and private dynamics of Nazism’s unhinged dictatorship by making use of an amazing array of never-before-seen film footage from secret archives and private collections, “Hitler: A Career” uncovers the deeper causes behind the rise and fall of Adolph Hitler and the Third Reich.